The exterior of the SHoP-designed Barclay’s Center is rapidly taking shape, and developer Forest City Ratner has been announcing the upcoming acts that will perform in the arena with equal speed (plans for affordable housing at the site, however, have been delayed almost indefinitely). The Post reports that rapper Jay-Z has been named a director for the highly controversial Center, and also noted that Mr. Beyoncé has also been involved in the design of the arena’s 11 luxury suites. 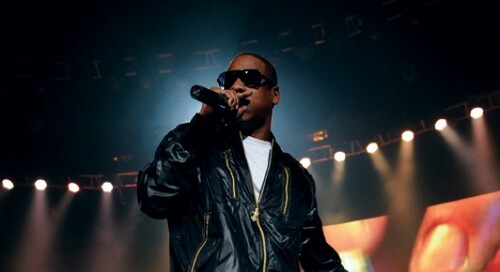 Jay-Z is also part owner of the Nets, the arena’s resident sports tenant. Ratner, meanwhile, is working to secure a liquor license for the Center, which many neighbors oppose.